Find 3c Developer- Properties, New Commercial and residential property ready to move. 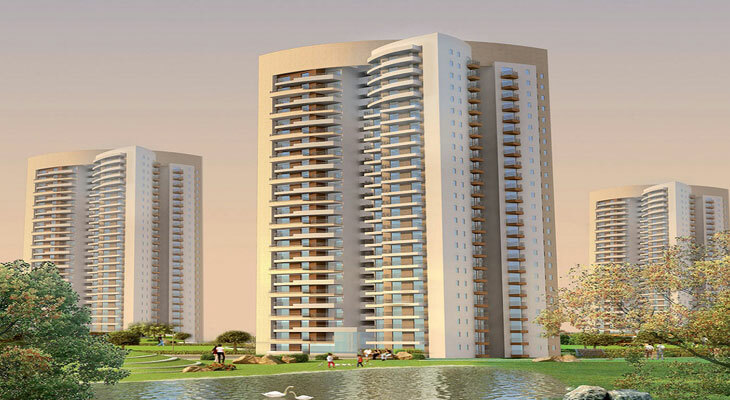 Get full details & Price of latest projects by 3c Developers on Dwarka Expressway Gurgaon. If your actions inspire others to dream more, learn more, do more and become more, you are a leader. With this simple thought in mind and driven by the motto to “Create, Care and Conserve”, the 3C Company has rapidly established itself as the leader of Green Revolution in Delhi NCR. The pride of being the only team in the Asia Pacific to have Three Platinum and Four Gold Rated LEED Certified Green buildings by IGBC (Indian Green Building Council) under the umbrella of USGBC (US Green Building Council) speaks volume about the architectural excellence and impeccable planning. And all this is aimed towards creating sustainable habitats and workplaces which are energy efficient and ecologically friendly. Felicitated in 2005 by the then President of India – Dr. A P J Abdul Kalam for developing the largest Platinum rated LEED Certified building in the world – Wipro Technologies, Gurgaon, this is a team that brings together three nationally acclaimed professionals from the field of design and development. Led by Vidur Bharadwaj, Surpreet Suri, and Nirmal Singh, the team has progressed to become the pioneer of environment-friendly creation in Delhi-NCR. The 3C Company is the founder member of IGBC (Indian Green Building Council) with Vidur as the Chairman of the Delhi Chapter. He is also the Advisor for Hong Kong Development Group on “Sustainable Architecture in Urban Cities”. 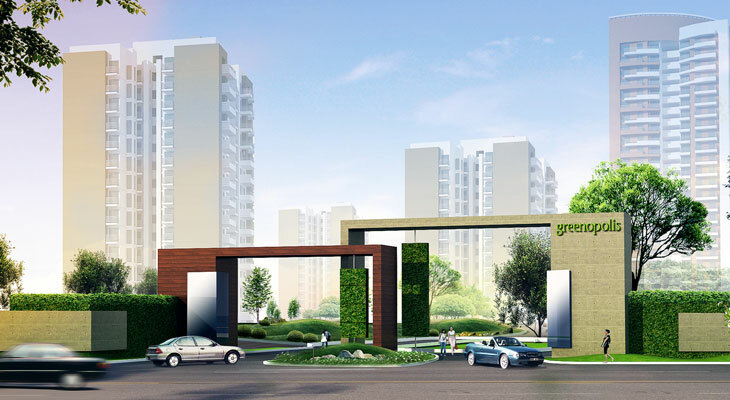 Adjudged as the Green Developer of the Year during the Estate Award 2010, 3C has already delivered, more than 13 million square feet of niche developments and is currently developing an area of about 33 Million Sq. Ft. worth Rs. 18000 Crores. More than the impressive numbers generated in the short span of time, it is the satisfaction of having done our bit for the environment which remains the driving force behind the company.